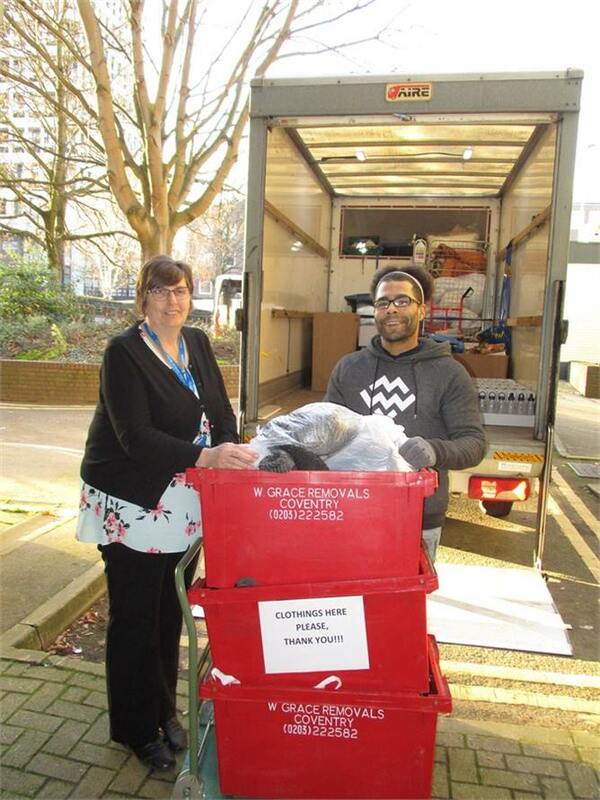 Thank you to staff at Coventry University (Richard Crossman Building) for donating clothes & toiletries to our Christmas Appeal. This was organised by Diane Phiminster. These were kindly collected by our volunteer Aarron Haskins.